Product prices and availability are accurate as of 2019-04-25 05:06:29 UTC and are subject to change. Any price and availability information displayed on http://www.amazon.co.uk/ at the time of purchase will apply to the purchase of this product. 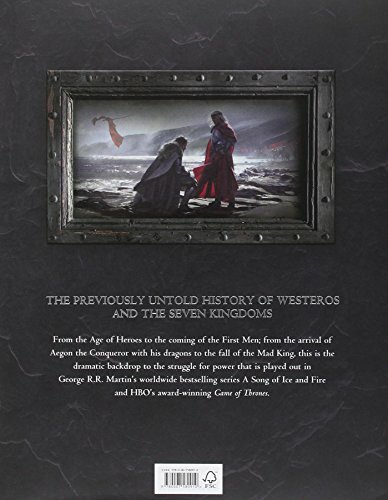 The never-before-seen history of Westeros and the lands beyond. If the past is prologue, then George R.R. Martin?s masterwork - the most inventive and entertaining fantasy saga of our time warrants one hell of an introduction. 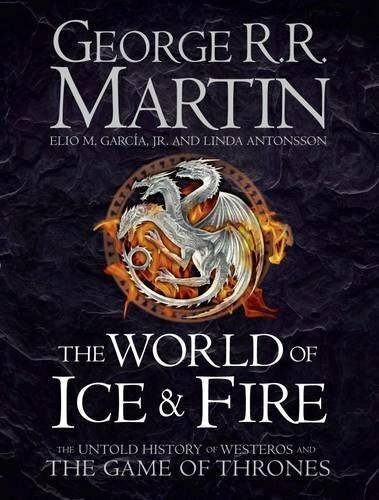 At long last, it has arrived with THE WORLD OF ICE AND FIRE. George R.R. 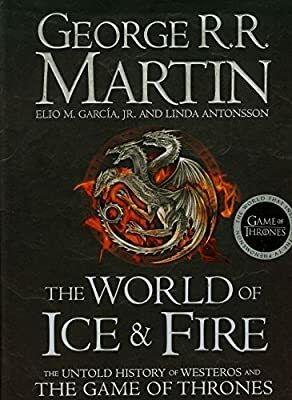 Martin, in collaboration with Elio M. Garc?a, Jr. and Linda Antonsson, has written a comprehensive history of the Seven Kingdoms, featuring the epic battles, bitter rivalries, and daring rebellions that lead up to the events in the bestselling 'A Song of Ice and Fire' series. 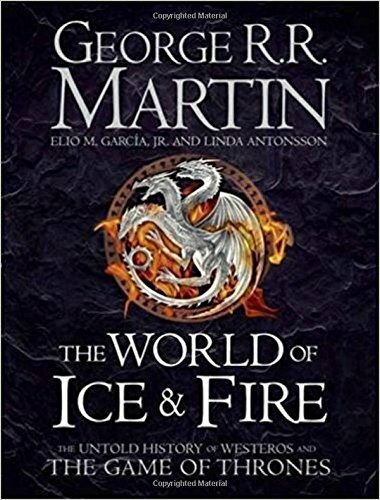 Collected within this volume is the accumulated knowledge, scholarly speculation, and inherited folk tales of maesters and septons, maegi and singers, including over 170 full-colour illustrations and maps, family trees for the Houses Stark, Lannister and Targaryen, and in-depth explanations of the history and culture of Westeros. This is the definitive companion volume to George R.R. 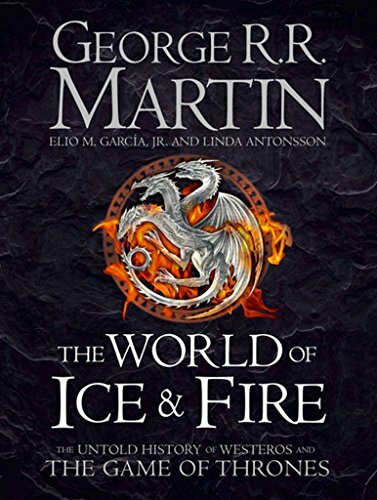 Martin?s dazzlingly conceived universe; The World of Ice and Fire is indeed proof that the pen is mightier than a storm of swords. A fantastic book that will entertain and enchant avid fans of Game Of Thrones. This hardback book has 328 pages and measures: 30.5 x 23.5 x 2.5cm.